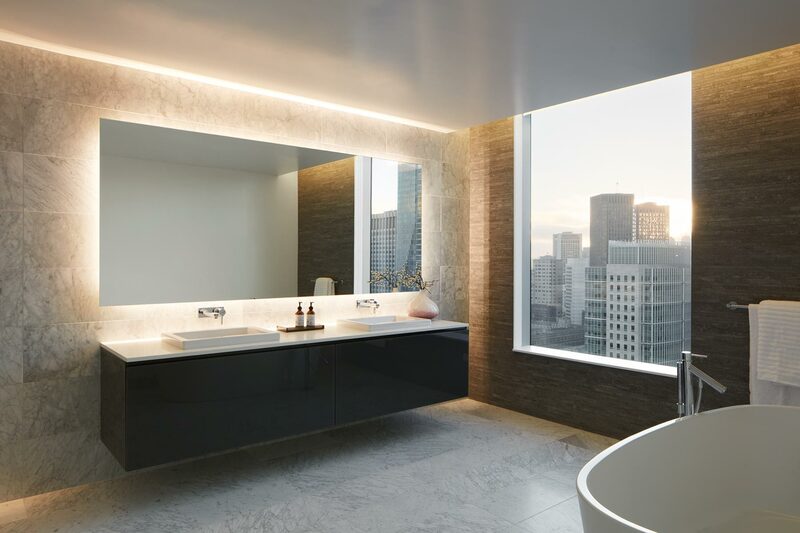 The Signature Penthouses at 33 Tehama are a limited collection of San Francisco's most coveted high-rise homes. They are highlighted by bespoke interiors with an absolute attention to detail, the highest-end finishes, lavish swaths of marble, and breathtaking views from the buildingâ€™s highest floors. They are 33 Tehama's most sought-after living experience. 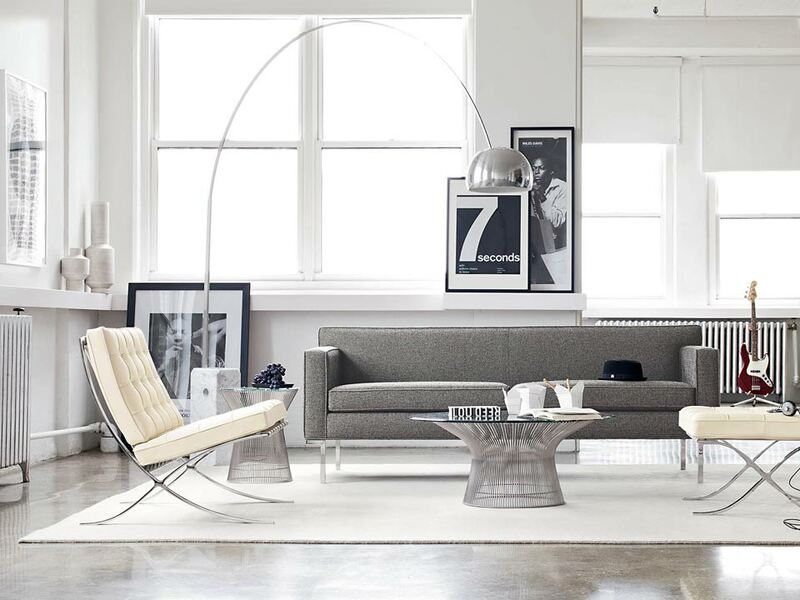 A design and decor experience by DWR exclusively for 33 Tehama residents. Complete with personal consultation services and exclusive discounts.